Dr. Zehnder received his medical degree from Wayne State University. He completed his family practice residency training at the University of Utah in 1992. 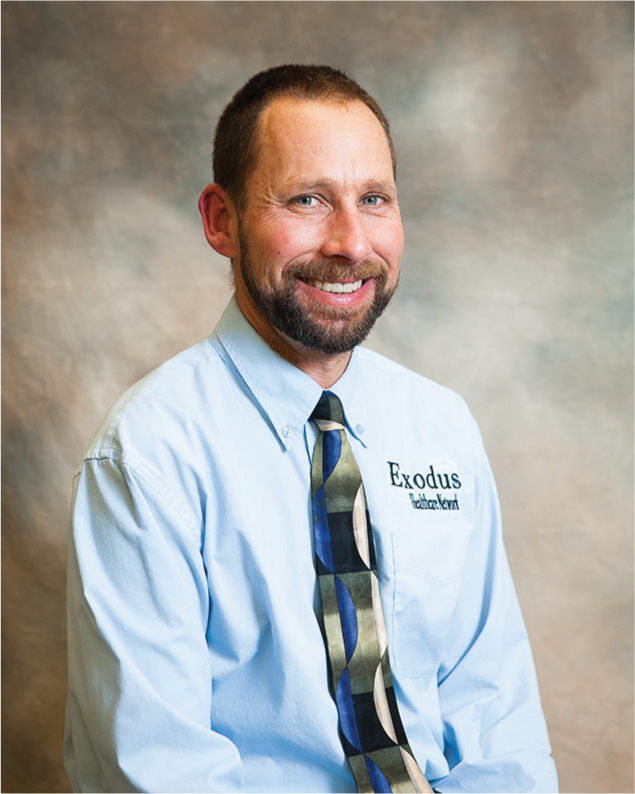 After completing his family practice residency Dr. Zehnder joined the Magna Health Center in 1992 and later helped establish the Exodus Healthcare Network. Brian and his wife have three children. He enjoys trail running, boating, and chess. Dr. Zehnder is a board certified physician and enjoys all aspects of family medicine and is passionate about providing screening exams to prevent colon cancer.